A University of Lynchburg nursing professor will spend the next year helping the United States maintain its focus on global health. Dr. Stephanie Ferguson has been appointed to the Committee on Global Health and the Future of the United States by the National Academies of Sciences, Engineering, and Medicine. The 14-member committee will seek to demonstrate to the next presidential administration why continued investment in global health should remain a focus for humanitarian, economic, and security reasons. The group also aims to articulate “the most effective and sustainable approaches to global health investing … to help the new administration frame its own global health agenda,” according to the committee’s website. For more than 20 years, Dr. Ferguson has worked on global health initiatives in more than 80 nations, and she has been a consultant for the World Health Organization for 16 years. Since 1997, she has been a consulting associate professor in Stanford University’s Bing Stanford in Washington Program. She is a widely sought after consultant and keynote speaker worldwide addressing various nursing, health professional, and global and domestic health issues. 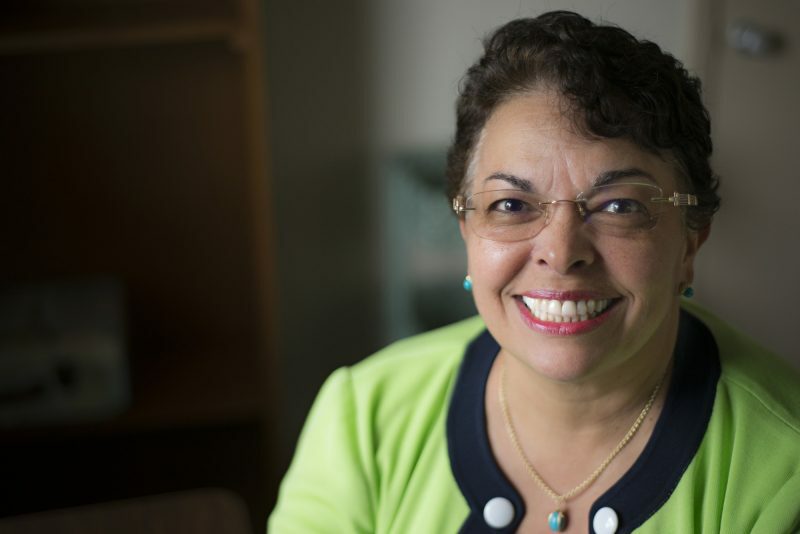 She has worked in the U.S. addressing global health issues with many federal agencies and organizations such as the Veteran’s Administration, the U.S. Navy, the U.S. Army Nurse Corps, the U.S. Public Health Nurse Corps, and the American Red Cross. In 2014, she was elected to the National Academy of Medicine.